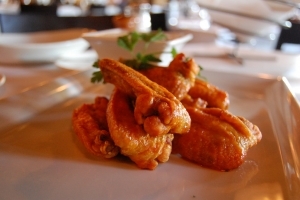 The Devon Coyote Trio will be taking over Traverse on both Friday and Saturday night. Photo: Devon Coyote Trio. Your one-stop-shop for evening entertainment this weekend. 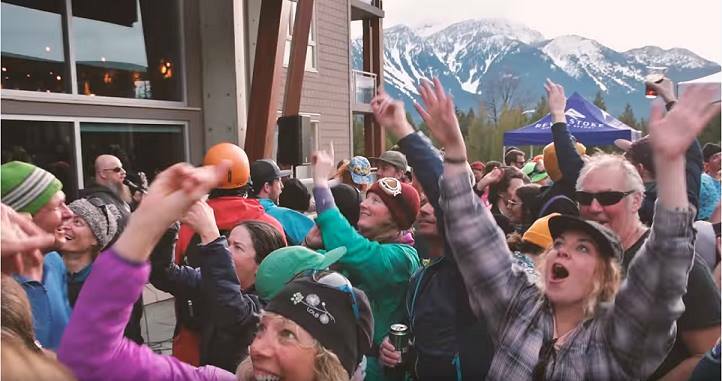 Here at the Revelstoke Mountaineer, we’ve done the work of organizing your social calendar, so that you don’t have to! Check out the events below. 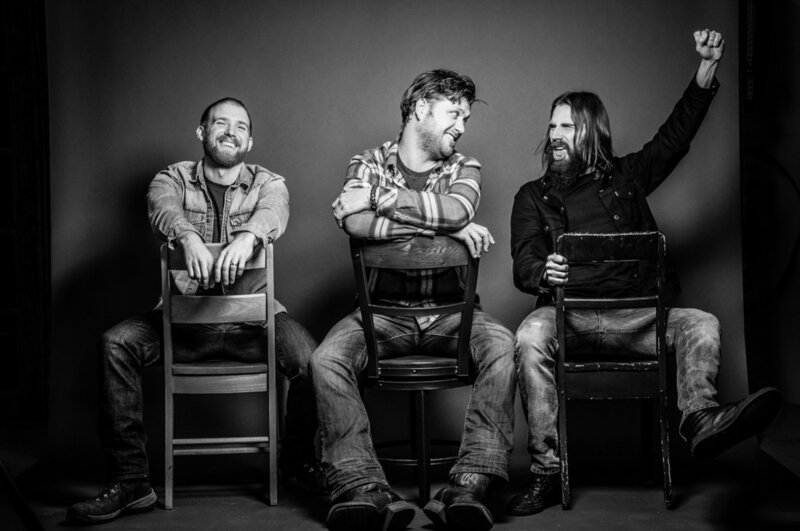 A fully loaded line-up of roots and blues will be rocking Revy’s stages this weekend. Get your fill of the classics on Saturday night with a special performance from The Guess Who’s Donnie McDougall or check out Devon Coyote or Wicked Grin for some exciting new material. Wicked Grin at The Last Drop, 10 p.m.
Wicked Grins offers up gritty vocals and an infectious groove. Photo: Publicity shot. You’re in for a treat this Friday night. 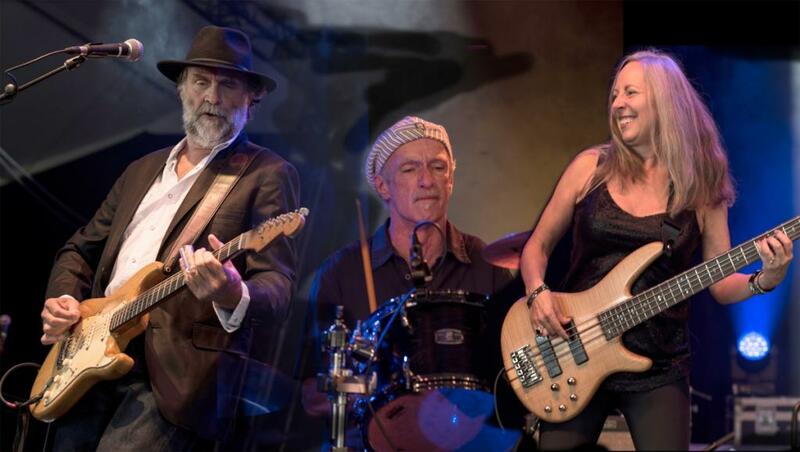 Roots and Blues trio, Wicked Grin, offer up a syrupy smooth recipe of bluesy basslines and slick licks on the guitar. The award-winning Ottawa-based band will be showcasing some original tracks this weekend that will be sure to keep you grooving. This event has no cover charge. Devon Coyote at Traverse, 9 p.m. This Revy-favorite band will be rocking the bar all weekend long, with performances at Traverse on both Friday and Saturday night. The band’s authentic fusion of Roots, Rock and Blues speaks volumes to audiences who have become accustomed to a more synthetic sound. If you missed them at opening weekend, make sure you catch them now as the season comes to a close! 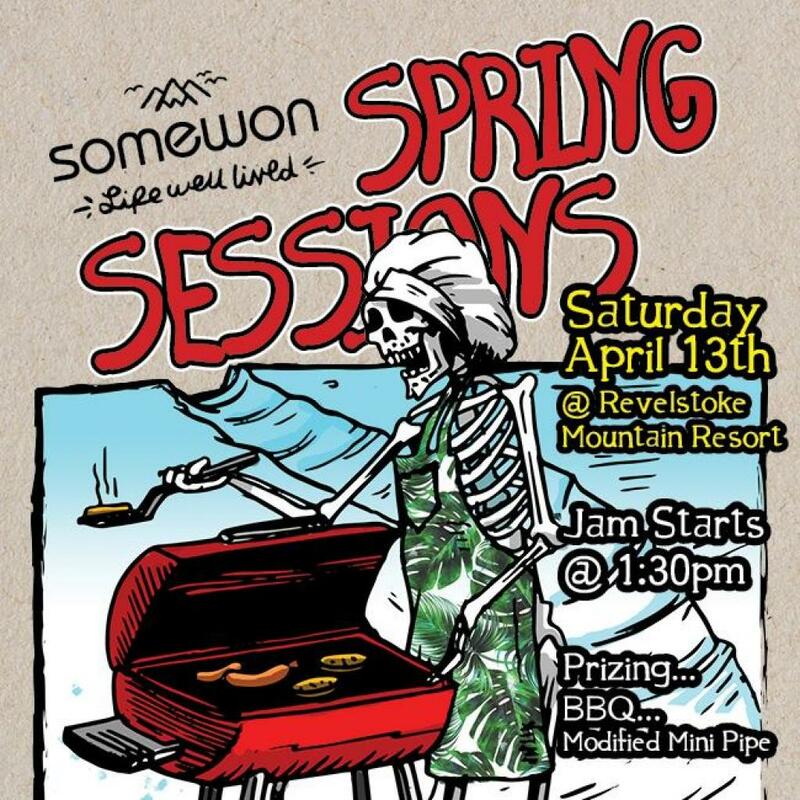 Somewon Collective – Spring Sessions at Revelstoke Mountain Resort, 1:30 p.m. 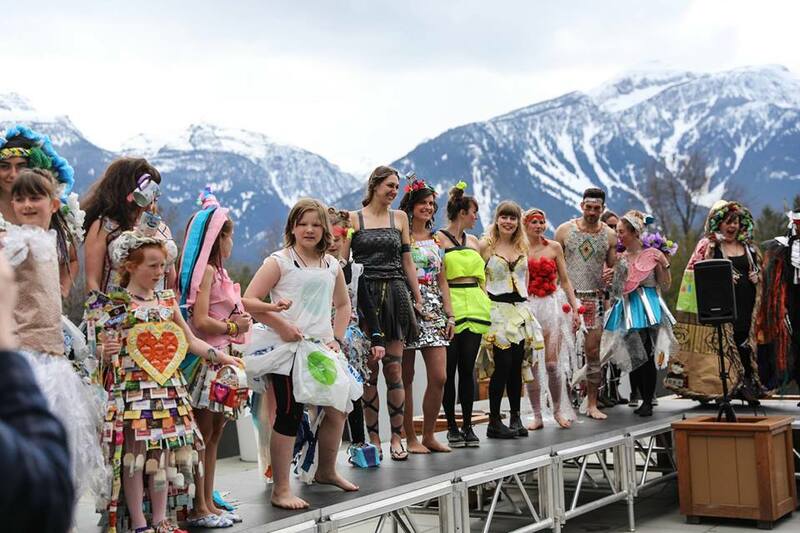 This winter send-off event promises sunshine, BBQ, Prizes and good times. The mini pipe contest will kick off in the early afternoon and is open to competitors ages 18 and over. All skiers and snowboarders are welcome to enter. Registration will take place in Guest Services at RMR between 10:30 a.m.–11:30 a.m. on Saturday morning and will cost $20 (entry fee includes a free T-shirt). 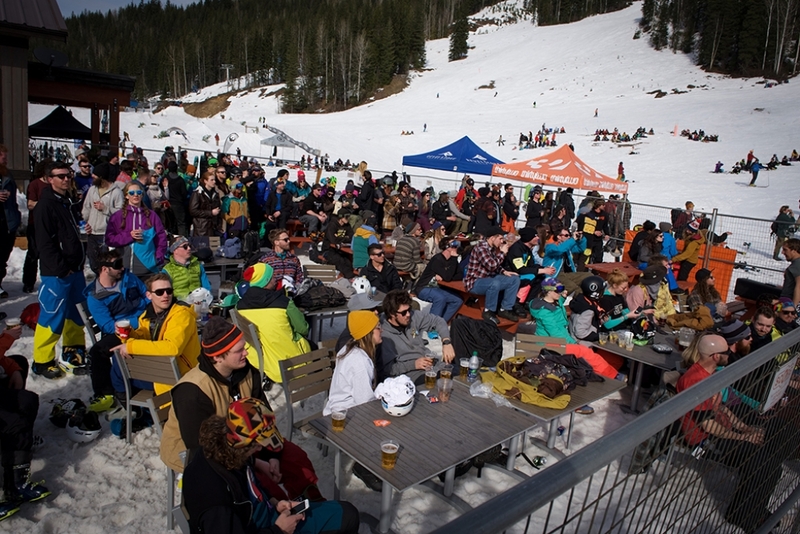 Live Music and DJs at RMR, 12 p.m.
Catch some hot laps, then cool off with a cold pint and some live music before hitting up the Somewon Collective’s Spring Sessions event. The Rev Live Band will be performing this Saturday at the Rockford Grill Revelstoke Plaza at RMR from 12-2 p.m. The Guess Who’s Donnie McDougall in Concert at The Revelstoke Performing Arts Centre, 7:30 p.m.
Donnie Mcdougall was the guitarist from the iconic rock band, The Guess Who. Photo: Publicity shot. Yep, that’s right — you read it correctly. 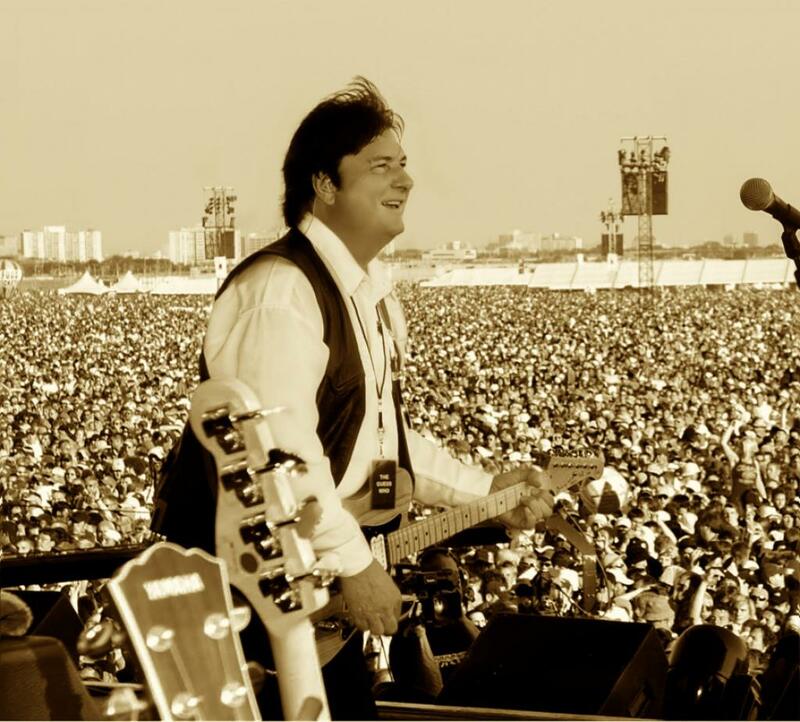 This weekend a rock legend will be in our midst. Performing as a part of The Guess Who band from 1972-1978, Donnie McDougall features as the guitarist on memorable tracks such as American Woman, Bus Rider, No Time and more. A free digital copy of McDougall’s Best Wishes is available to the first 50 people who purchase tickets. Tickets for this event cost $25 and can be purchased online here. This Saturday marks your second chance to catch one of Revy’s favorite bands. Devon Coyote’s authentic fusion of Roots, Rock and Blues speaks volumes to audiences who have become accustomed to a more synthetic sound. So head on down to get your fill of quality music before the season comes to a close. 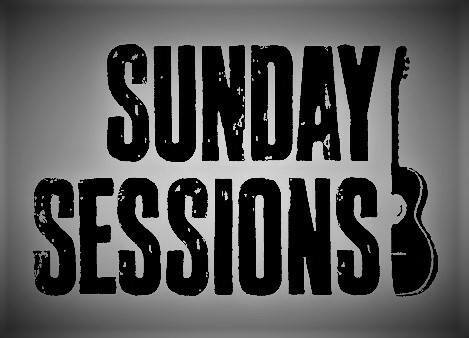 Sunday Sessions at the River City Pub, 8 p.m. The River City Pub will host a night of live music with various invited musicians. Photo: The River City Pub. As part of an ongoing series, Sunday Sessions will return once more this weekend with your host Jesse Booth. The event will run from 8 p.m. until 10 p.m. and will feature various musicians performing quality live music. With no cover charge, what better way to spend a Sunday evening?